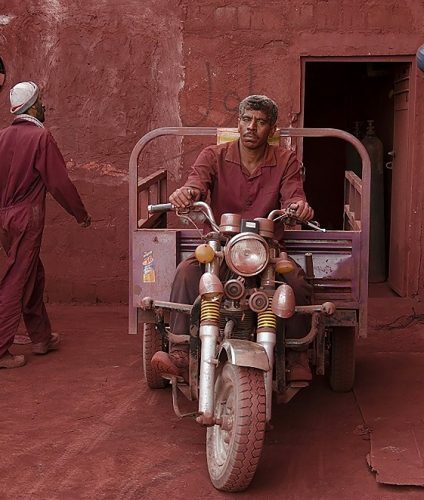 In the first period of the exhibition held in 1995, four talented young people in the field of mobile photography, including Mehdi Dadizadeh, Hossein Peighami, Majid Firoozi and Kiyomars Khosh Sefat, were selected for showcase Mehdi Nazeri’s works and exhibitions. In 1396, Mehdi Nazeri decided to expand the exhibition and increase the number of artists at the exhibition. 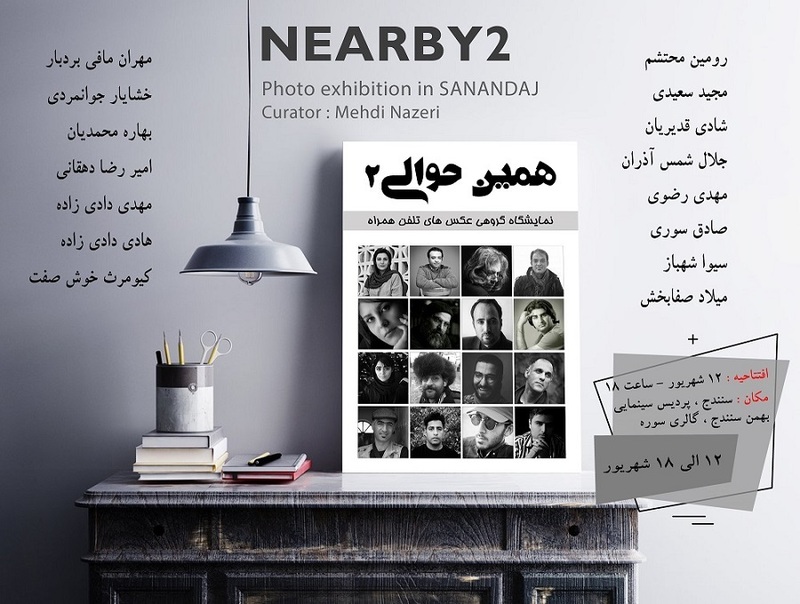 The works of 16 photographers will be shown to the public at the “Nearby 2” exhibition. 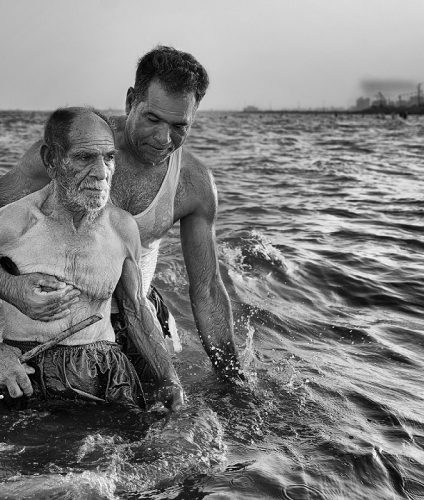 In the exhibition “Nearby 2” the top photographers of the country has also been invited as an artist. Among them, we can name Majid Saeedi, Roman Mohtasham, Shadi Ghadirian, Jalal Shams Azaran, Mehdi Razavi, Sadegh Souri, Siwa Shahbaz, Milad Mehran Mafi Bordbar, Elnaz Amini, Khashayar Javanmardi, Bahareh Mohammadian, Amir Reza Dehghani, Mehdi Dadizadeh, Mohammad Hadi Dadizadeh, Kiumars Khosh Sefat. 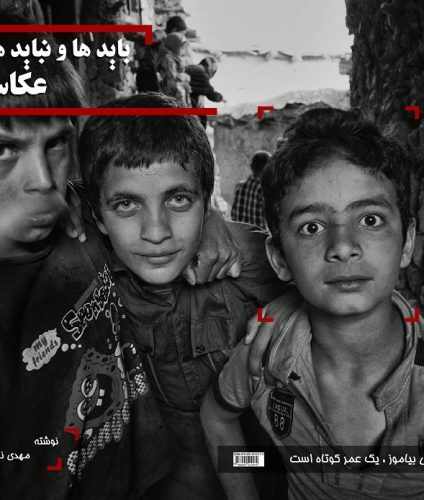 The exhibition has been exhibited in the cities of Bandar Abbas, Isfahan, Zahedan and Sanandaj.